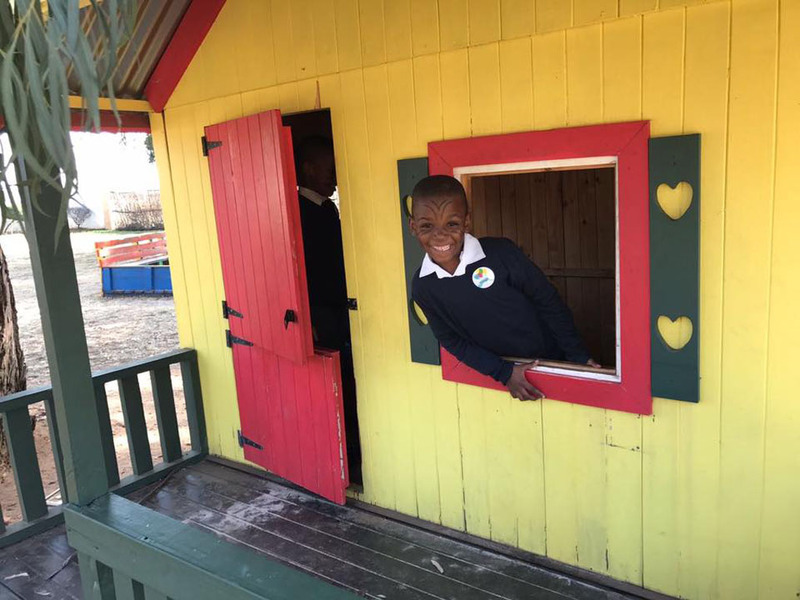 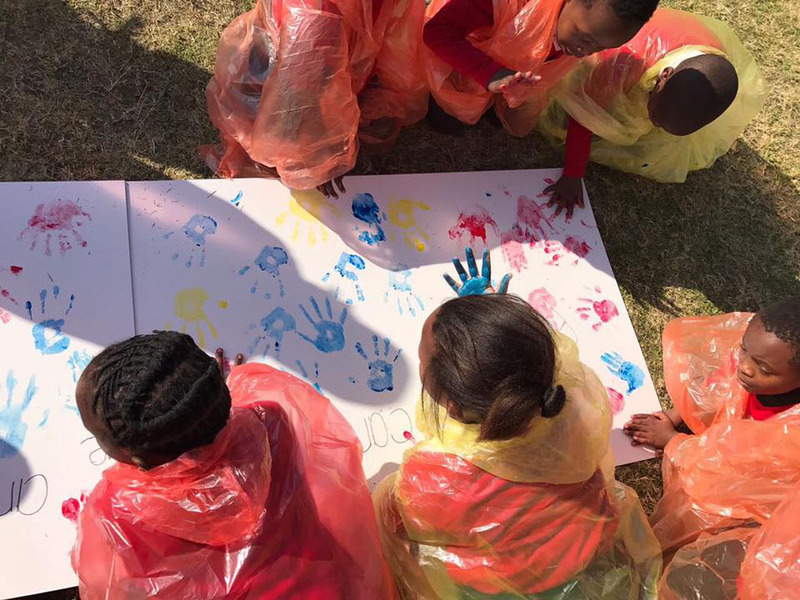 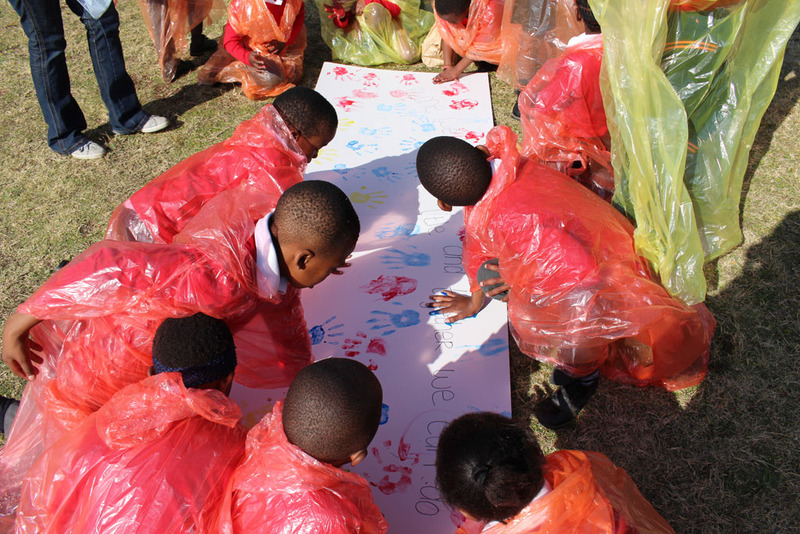 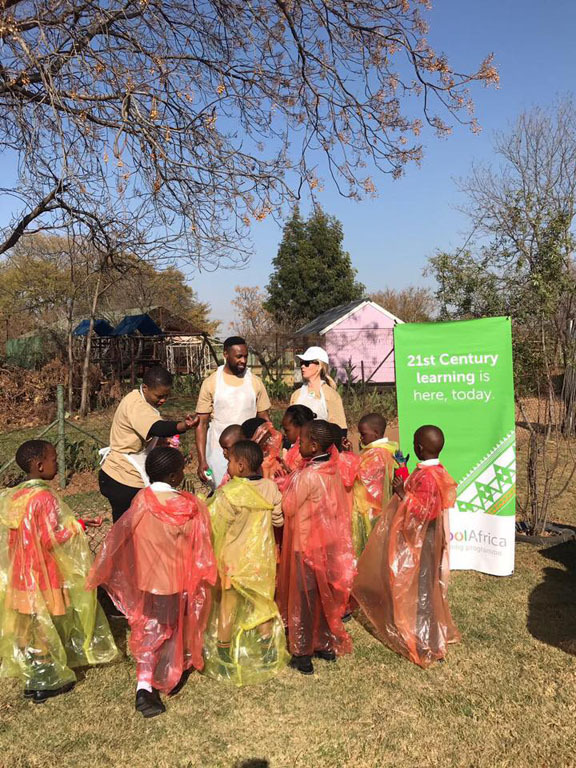 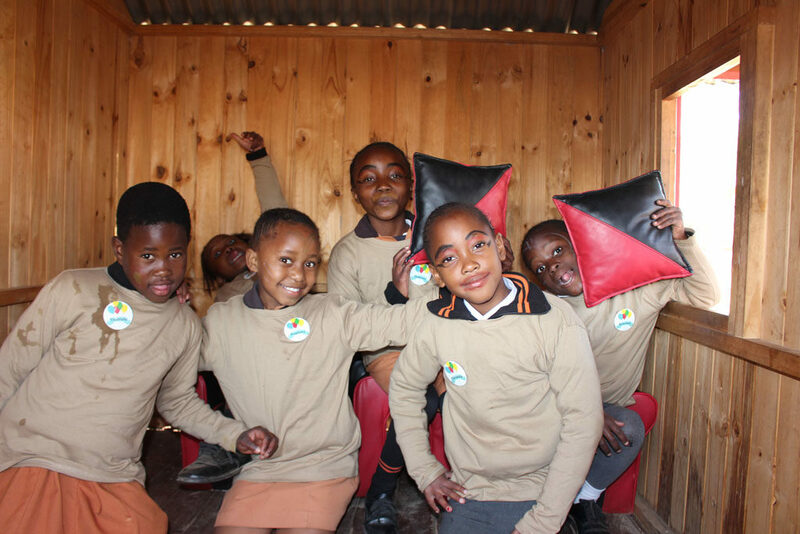 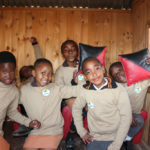 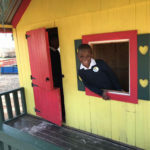 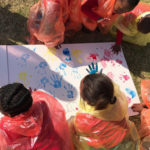 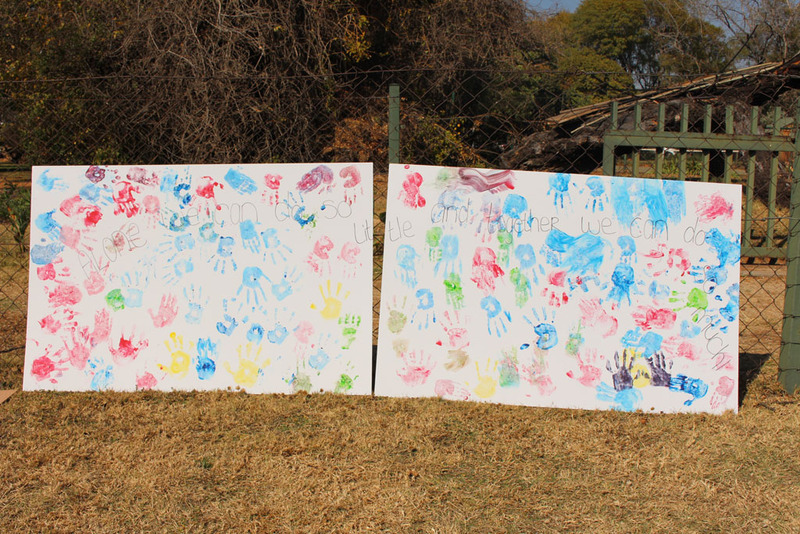 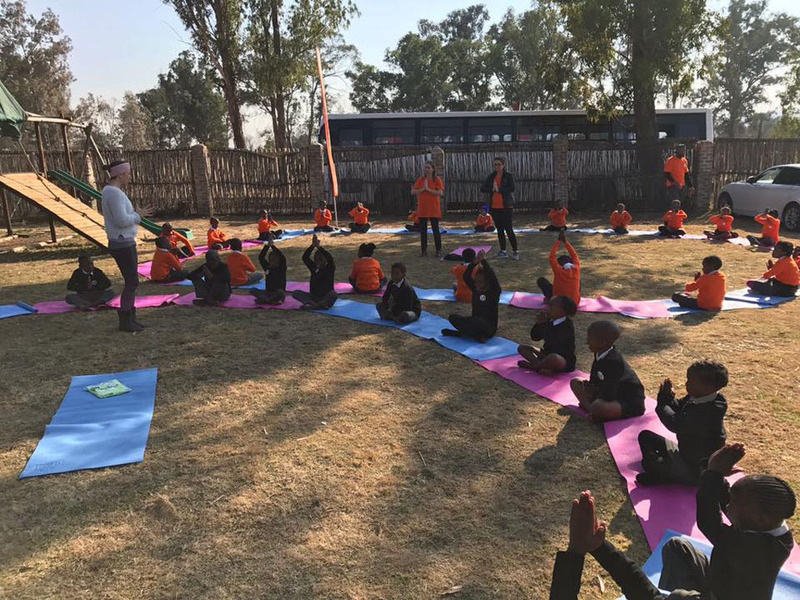 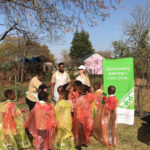 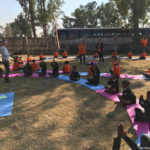 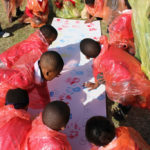 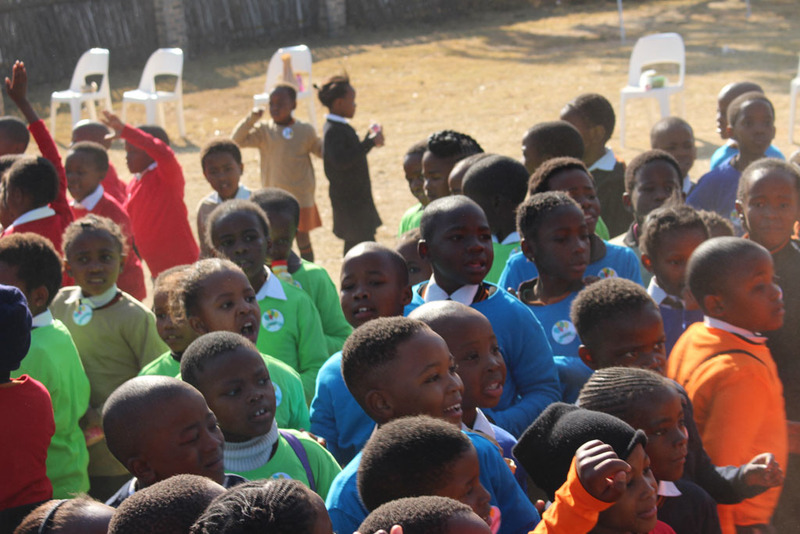 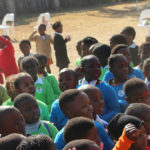 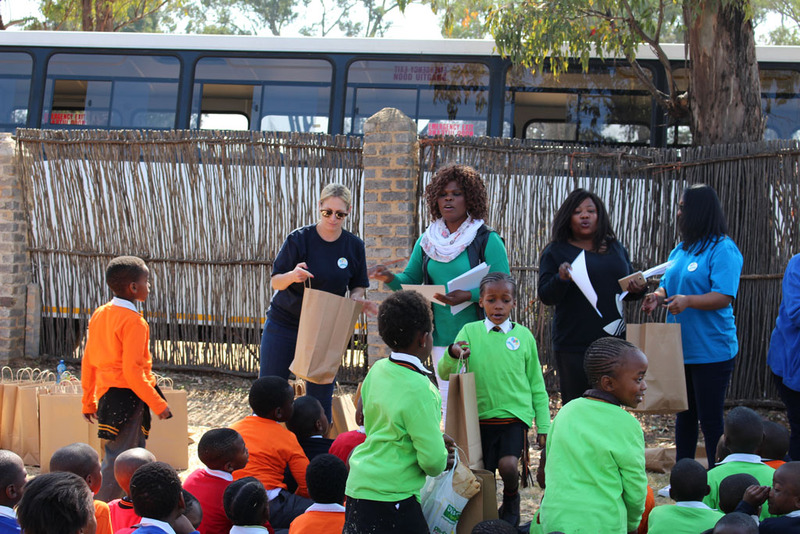 In spirit of Madiba and his love for children, we hosted a Fun Day for the 182 learners who are part of the Fuel For Change initiative, these learners have been progressing so well, beyond what we imagined, hence their work and achievements could not go unnoticed and unrecognized. 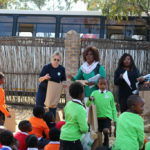 As a result we celebrated the reward for the outstanding work and effort not only from the learners but educators as well which was most welcome. 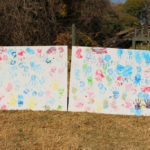 We set up yoga stations, paint canvases, face painting stations, a soccer field and jumping castles. 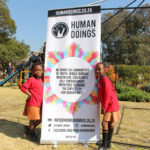 Once again the forthcoming helping hands from amazing humans who contributed to such a fun-filled day are sincerely appreciated and we would like to extend our gratitude to all involved. 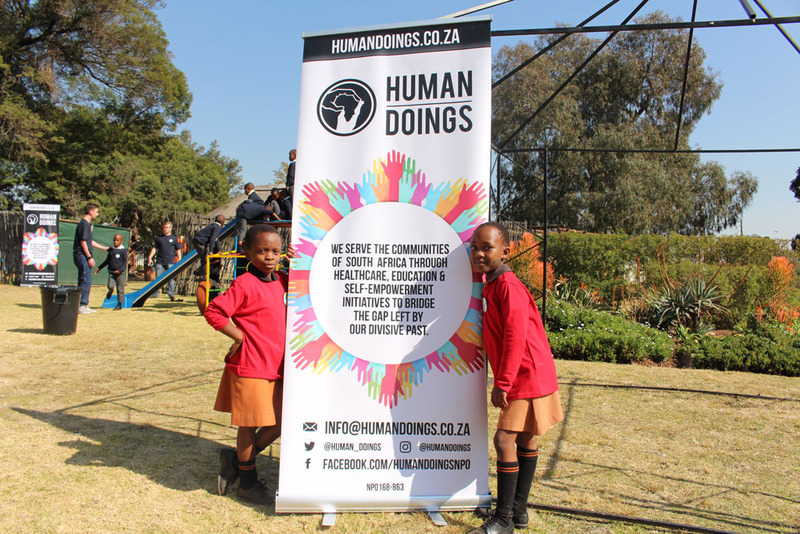 We continue to value the support of friends, family and the public so that we can all share such amazing experiences and help build a better tomorrow by allowing our youth to see potential in the little things they do every day to achieve greatness at the end.